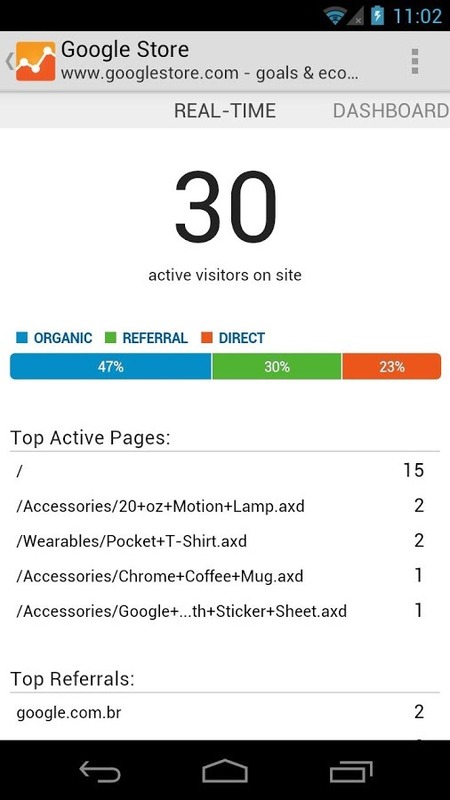 Analytics may not be one of Google's most widely used apps, but it's an invaluable tool for administrators, website or app developers, bloggers, and anyone else who makes things using computers and the World Wide Web. The new version, 3.2, adds in a few improvements, namely landscape support and speed gains across the board. 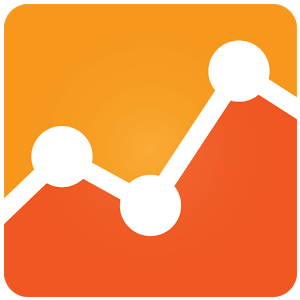 The Google Analytics app for Android doesn't get a lot of love, despite the fact that the service itself is incredibly popular. Yesterday version 2.0 began rolling out, and it's improved in just about every way. 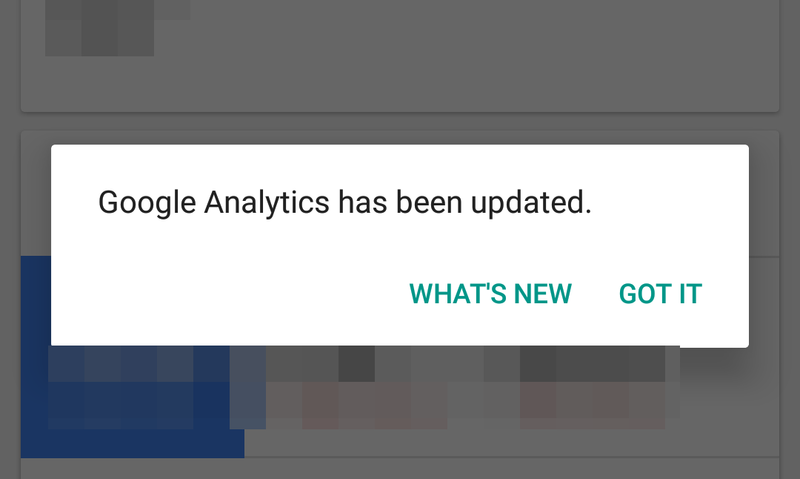 It's another staged rollout - you might not be able to see the new version on the Play Store just yet - but a goodie bag of new and improved features should make nearly all users happy once they get it. First of all, the interface has been completely redone. 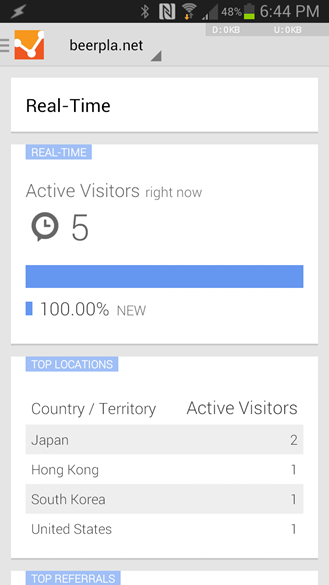 Analytics now has the same card style, vaguely Now-like UI of all the recently-updated Google apps, complete with the side menu. 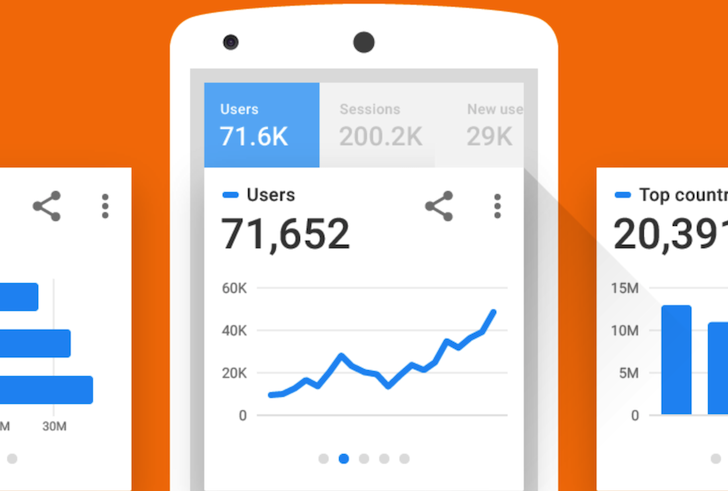 Site owners and webmasters, listen up: the official Google Analytics app just landed in the Play Store! Finally! 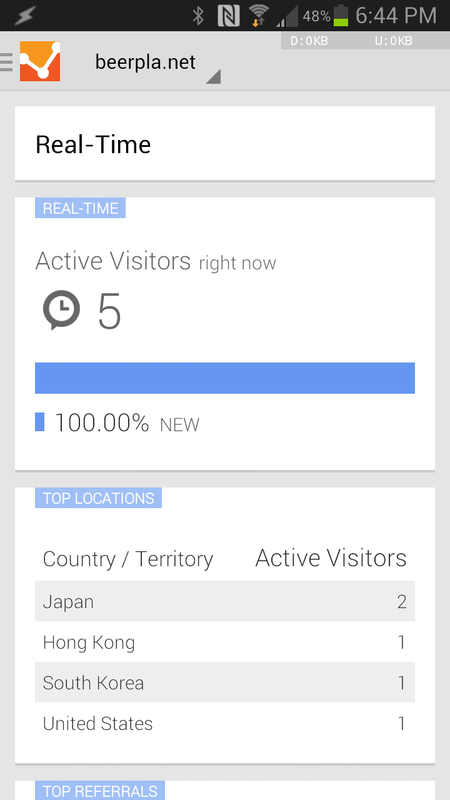 Checking site stats has never been easier, it all happens in real-time, and is completely customizable. 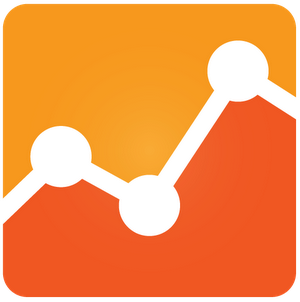 If you use Analytics, this is definitely a must-have application. 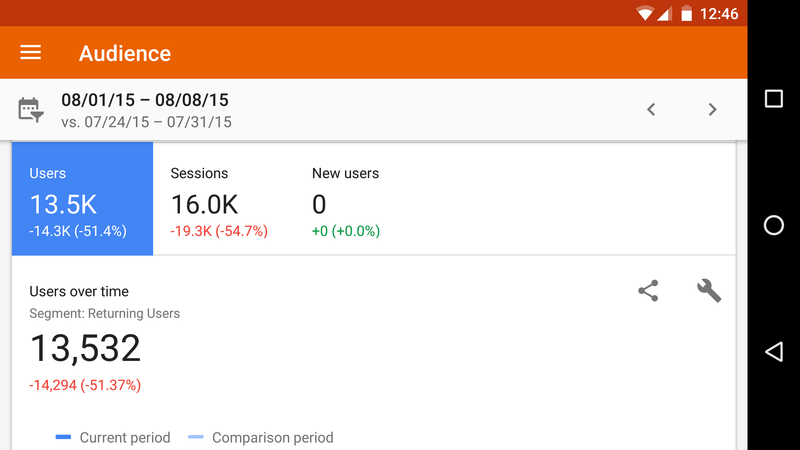 In the dashboard view, you can set up additional charts and display any GA metrics you desire.